When Christmas is over that does not mean you have to take down your wreaths. 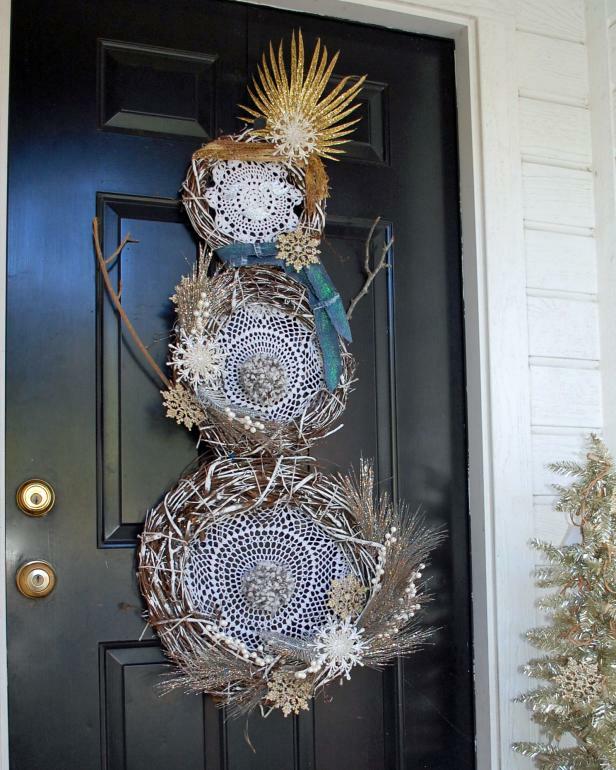 Not if your wreath is all about winter like this Boho Snowman Wreath on DIY Network. Part dream catcher, part wreath, part festival chick – this wreath works all winter long. Posted January 10, 2017 & filed under Christmas, Crafts, Holidays, Home Décor Crafts.